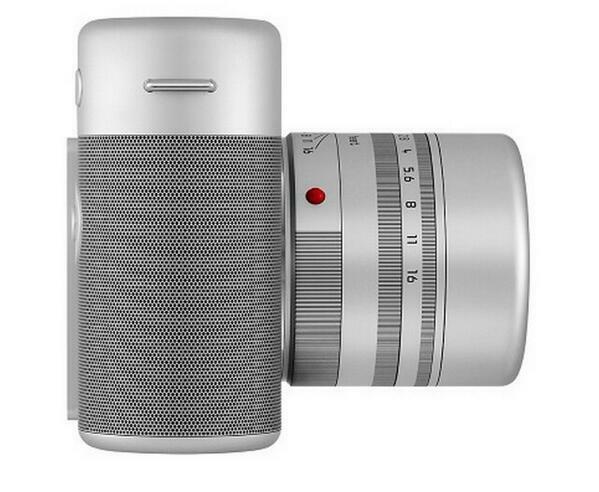 Designed by Apple’s Jony Ive and designer Marc Newson for Leica Camera, the unique Leica M features a laser machined aluminium body and an anodized aluminium outer shell. The camera, which took 85 days and more than 735 hours to create, represents the best in photography along with its innovative design. The camera will be auctioned at the RED auction at Sotheby’s in New York next month and is expected to fetch between $500 000 and $750 000. Monies raised will go towards The Global Fund to help prevent and treat HIV and AIDS, Malaria, and Tuberculosis. 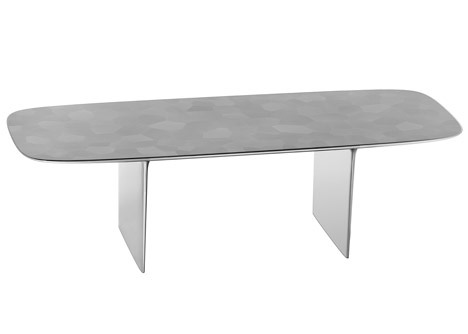 Also designed by Ive and Newson and up for auction is a one-off aluminium desk where the legs and top were machined from solid pieces of aluminium.